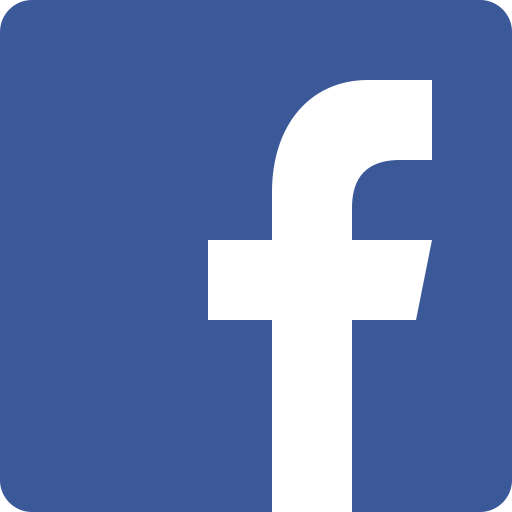 The Brown Family of Transportation is a full-service transportation organization. We offer charter service, group tours, pre-planned individual and group vacations as well as a full-service travel agency. We pride ourselves on being courteous, timely and safe so that you have the best travel experience possible. The Brown Family staff of professionally- trained individuals is committed to providing Excellence in Travel. Brown Coach has proven experience with single day, multi-day and extended group charters for weddings, corporate and convention services, commuting, school groups and sporting events. Customer satisfaction and high standards are the keys to our success. 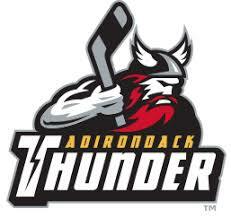 Contact us today at 518-843-4700 or Toll Free in New York at 1-800-424-4700. Your wedding day is all about YOU! You don't want to waste one minute worrying about who will pick up your guests at the airport and how to get everyone in your wedding party from the wedding to the reception and then back to the hotel - safetly and comfortably. Imagine the beauty of not having to include a map and directions in your beautiful wedding invitation and then worrying about your relatives finding the hotel at night in an unfamiliar city - especially elderly relatives with who shouldn't drive at night. Now everyone can stay late to the reception and enjoy every detail of your special day. Your family, guests and attendants can relax and enjoy the ride in comfort from the hotel to the church to the reception...Let the festivities begin with all your guests together. You can get your mind at ease, knowing that you and your guests will be driven to and from your wedding events safely and in style by a team of experienced professionals. We were also awarded the highest safety rating by the Federal Government. We have been providing quality motor coach services to a growing list of satisfied clients. Our fleet of luxurious coaches are updated continually...we even offer wi-fi, satellite TV, DVD and wheelchair capable vehicles. From left, Chief Deputy of Montgomery County Emergency Services Jeff Kaczor, Brown Coach Emergency Preparedness Officer Matt Keeham, Eastern Med, LLC President Sean J. Piasecki, Brown Coach Charter Manager Judy Russell and Emergency Services Director Jeffery T. Smith pictured with the new Rehab Bus. 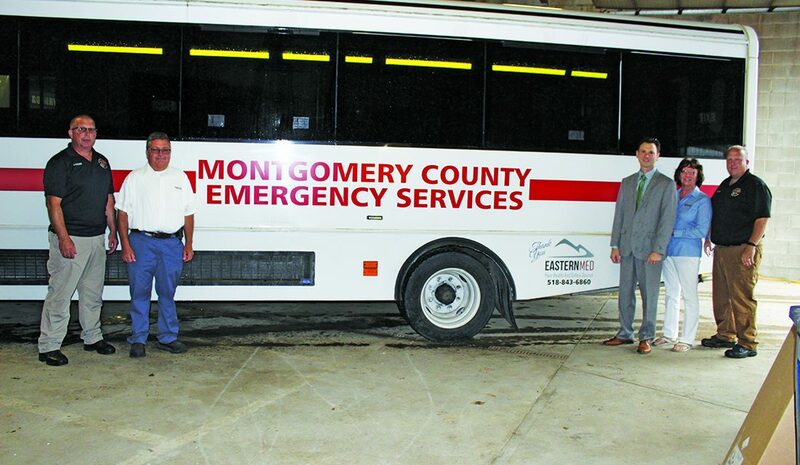 FONDA — Montgomery County’s Emergency Services Office has a new Rehabilitation “Rehab” Bus for first responders to escape from the elements or recover during emergency scenes. Brown Coach and Eastern Med funded the project for Emergency Services. Brown Coach donated the mini-coach bus and Eastern Med donated supplies to revamp the interior of the bus and outfitted the vehicle with emergency lights, sirens, radio, lettering, inverter and equipment. “I’m not only grateful for this donation, I’m proud of the countless support and desire from our community to assist our first responders,” Montgomery County Executive Matthew L. Ossenfort said. The bus is a safe, climate-controlled area for first responders to rehydrate as well as have their vital signs and general health checked before returning to an emergency scene. First responders can enter the bus when needing relief from high heat, extreme cold, or heavy physical activity. Adam Schwabrow, of the town of Mohawk Volunteer Fire Department and Ray Tylutki, of the Tribes Hill Volunteer Fire Department, initiated the idea of having a county Rehab Bus and worked alongside Smith and Emergency Services staff Jeffery Kaczor and Rick Sager on the project. Smith said the county’s Department of Public Works assisted by removing and re-bolting the bus seats, building a cabinet and installing indoor lighting and stripping on the bus. First on Scene, out of Johnstown, installed emergency lights and a siren free of charge. Smith said previously, pop-up tents would be set up at emergency scenes for first responders and now the Rehab Bus can be driven to the scene carrying all supplies inside. Smith said the vehicle has been used six times since April at multiple fires, a homicide, during a missing person case and large-scale training drill. Smith also offered appreciation to Sager, Kaczor, Schwabrow and Tylutki for their hard work and dedication completing this project. Brown Coach recently donated a trip to a Yankees game for the Stratton VA. We are always happy to help those who have served. To apply to Brown Coach - you may print out our application form, print and mail it to us or drop it off at our office. 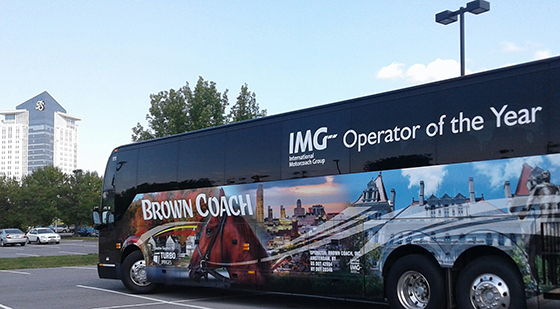 Brown Coach Awarded "IMG Operator of the Year"